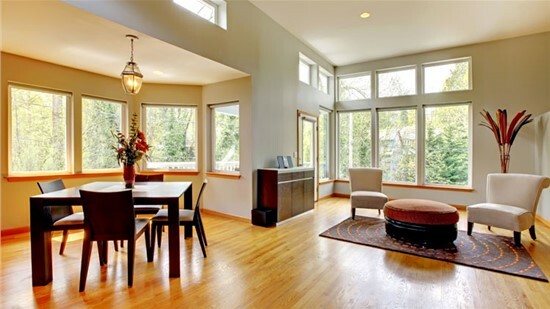 At Midwest Construction, "Quality Products, Quality Installation" is our motto because that is what we set out to provide for each of our customers – regardless of the size and scope of the project. Van & Bonnie Say It! 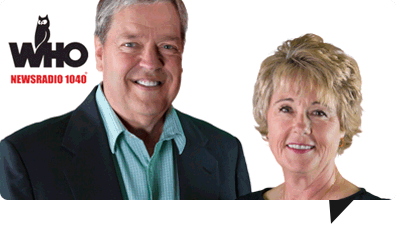 Van & Bonnie, WHO 1040 AM Des Moines, Iowa Talk Radio. 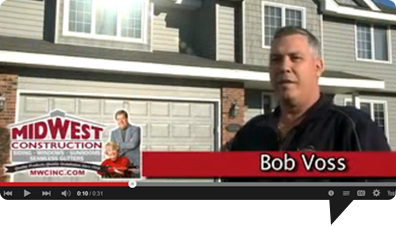 Van says: "It's one of the finest family run businesses we've ever seen." 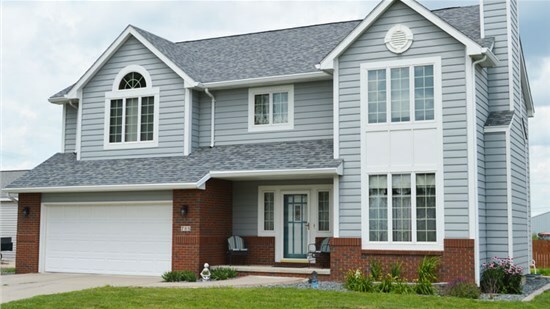 Midwest Construction, family owned and operated, has been providing quality products and professional installation since 1958. Real testimonials from real customers. 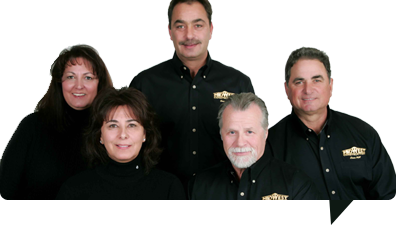 Here is why theses customers are so happy with Midwest Construction. Read customer testimonials here. Serving customers throughout Iowa. Check out our past projects. 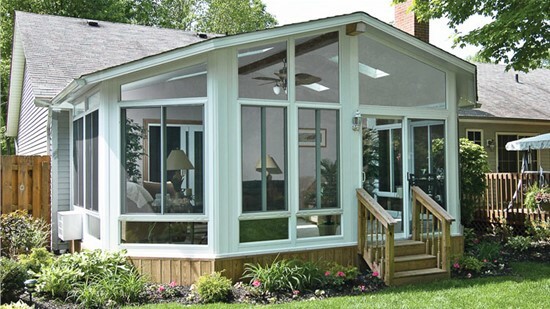 Midwest Construction offers the best replacement windows, siding and sunrooms available – and our customers always – always – talk about our clean, courteous installation crews. Call now or fill out a quote form for a free, no-obligation consultation!